Refugees are people who have escaped their home countries to flee war, natural disaster, or persecution. Today, there are more than 65 million refugees in the world, the most since World War II. In spite of their struggles, refugees have made great contributions to society. Inspired by the New York Times's list of 25 great books by refugees in America, here's a list of refugees who are so accomplished that they've become international celebrities. 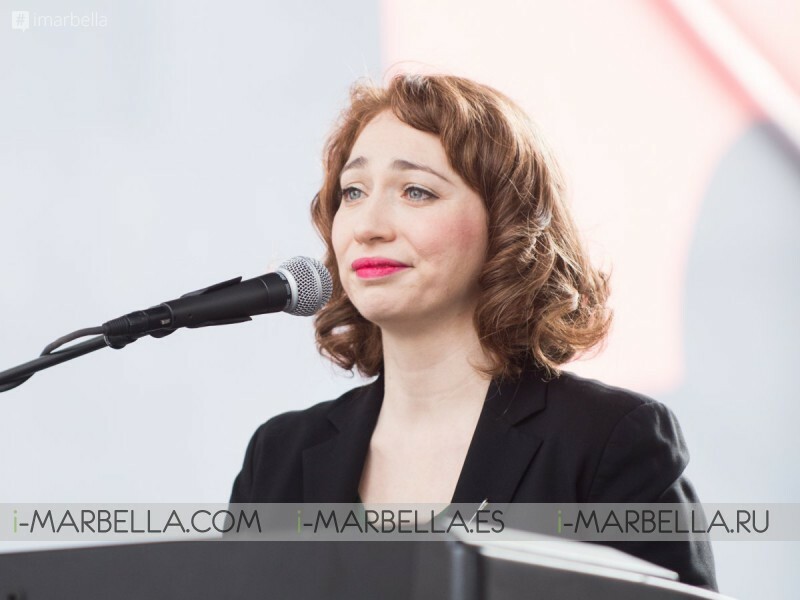 Singer Regina Spektor was born in the Soviet Union in 1980. Her family fled from Moscow to the United States when she was nine. Both of Spektor's parents studied music and gave her training as a classical musician from a young age. In the United States, she continued her studies and eventually became a pop musician, with songs like "Samson" and "Us." Actress Mila Kunis came to Los Angeles from Ukraine on a religious refugee visa in 1991. "After the Holocaust, in Russia you were not allowed to be religious," Kunis told The Sun. "So my parents raised me to know I was Jewish. You know who you are inside." 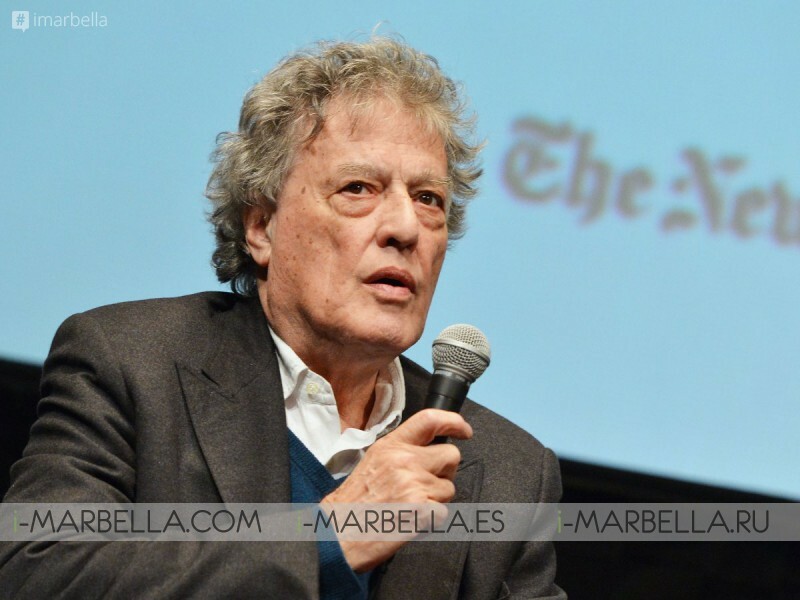 Playwright Tom Stoppard was born in Czechoslovakia. He left before the Nazis got to his home. The day Nazis began to invade Czechoslovakia, the future author of classic plays like "Arcadia" and "Rosencrantz and Guildenstern Are Dead" fled the war and escaped the Nazi mass murder of Jews. His parents took him to Singapore, one of the countries where his father's company was resettling employees. Nazis murdered his four grandparents, who could not leave. Two years later, Stoppard's family had to escape again, when the Japanese invaded Singapore. He, his siblings, and his mother went to Darjeeling, India, while his father volunteered in the British army (he died during the war in 1942). After the war, they settled in London. 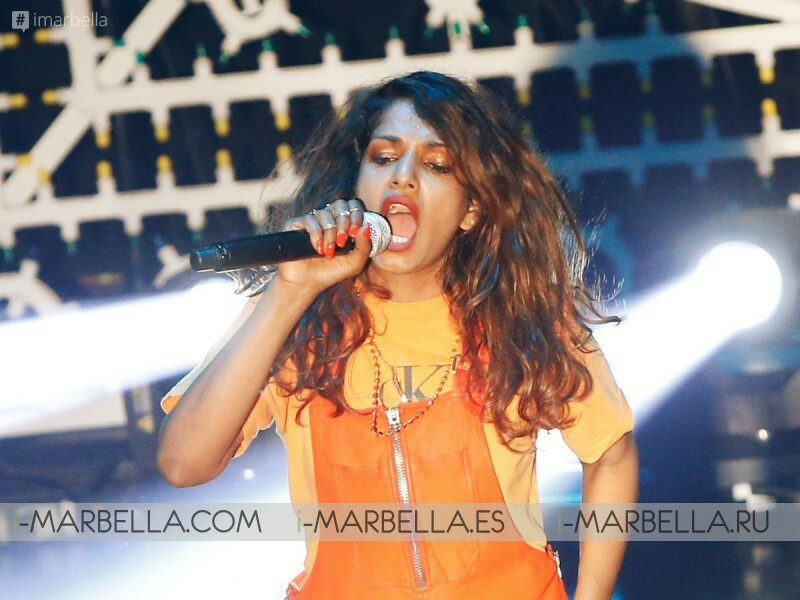 When she was nine years old, rapper M.I.A. 's primary school was destroyed in a government raid. Though she was born in London, her family moved to Sri Lanka when she was less than a year old. Her father campaigned for an independent state for ethnic Tamils, and a civil war over the issue forced her family to flee. They settled in India, briefly, before moving to London. Pulitzer Prize-winning novelist Viet Thanh Nguyen left Vietnam — and he has a forthcoming short story collection about refugees. Nguyen's family fled Vietnam after the fall of Saigon in 1975, moving to Pennsylvania and, later, California. 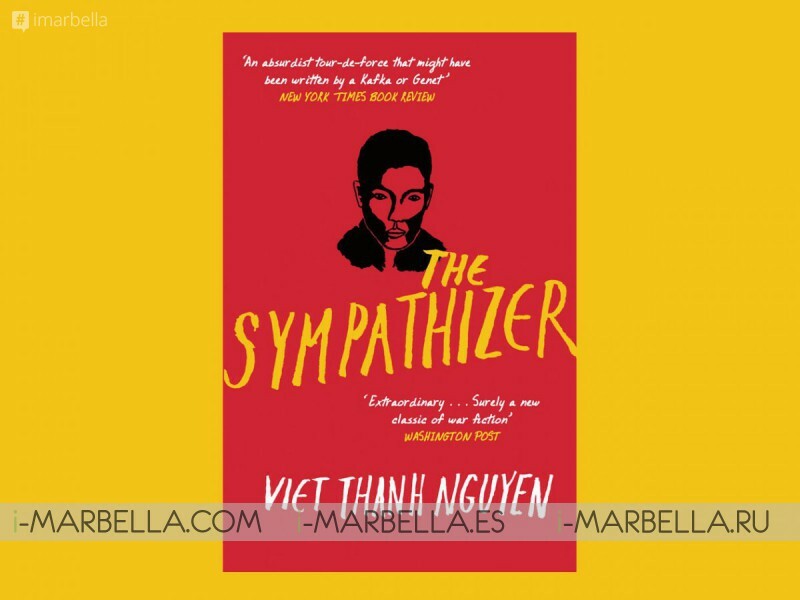 His novel "The Sympathizer," about a Viet Cong agent who infiltrates the South Vietnam army and later comes to America, won 2016's Pulitzer Prize for fiction. His next book, "The Refugees," is a short story collection written over 20 years. It'll be released in February. "It is precisely because I do not look like a refugee that I have to proclaim being one," Nguyen wrote in The New York Times. "Even when those of us who were refugees would rather forget that there was a time when the world thought us to be less than human." 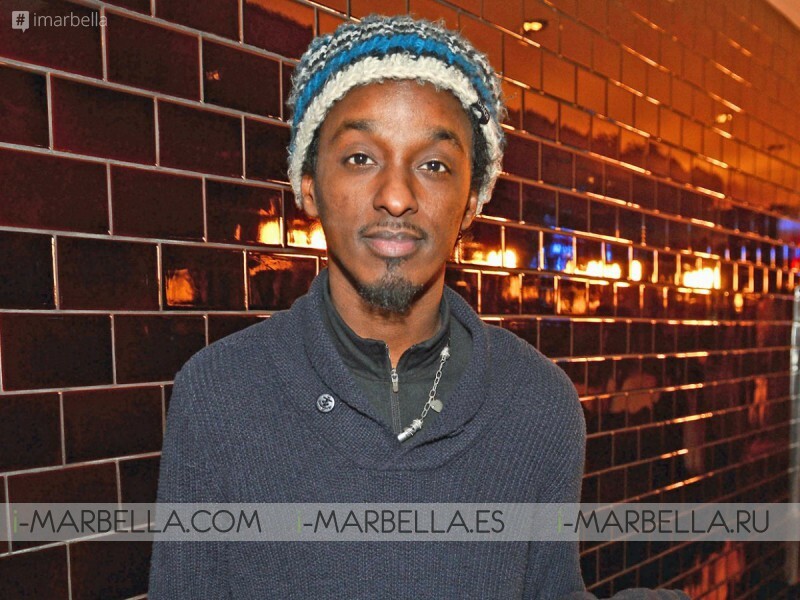 Rapper K’Naan escaped the Somali civil war at the age of 13. He and his family lived in New York for about a year before reconnecting with his father in Toronto. In 2010, a Coca-Cola campaign using his song "Wavin' Flag" made him an international celebrity. He's also rapped about his experience in songs like "Take a Minute." Through his music and political activism, he's opposed the war in Somalia and supported programs that aid refugees. Former Secretary of State Madeleine Albright left Czechoslovakia before the Holocaust.The disintegration of the state by Adolf Hitler led her family to flee, moving to England. 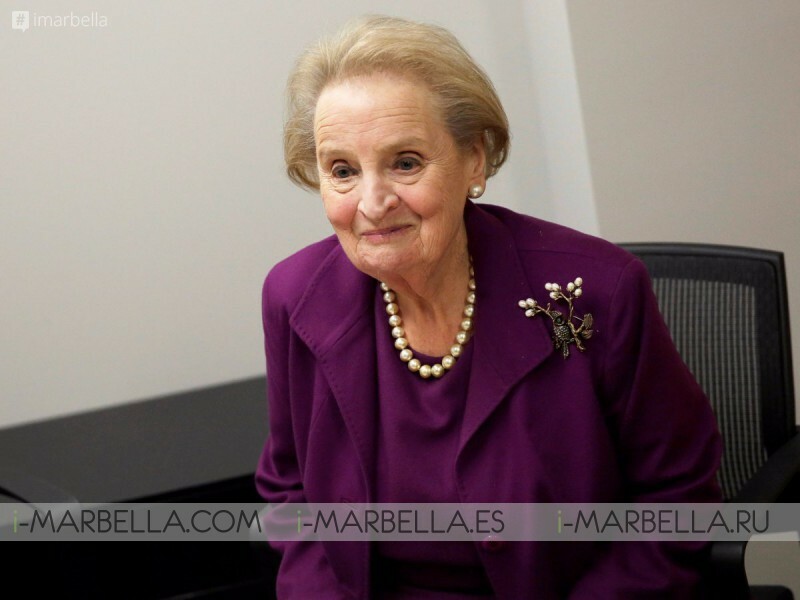 After World War II, Albright's family returned to the reestablished Czechoslovakia until the Communist government took over. Then, she moved to New York and has called the United States her home since. In 1997, she became the first female Secretary of State and the highest-ranking woman in the history of the United States. In her memoir "Madame Secretary," she wrote about how she found out she was born Jewish only later in her life, and that her family escaped ethnic cleansing as well as political persecution. Satirical novelist Gary Shteyngart and his family were discriminated against as Jews in the Soviet Union. His family moved to New York City when he was a child, an experience he wrote about in his memoir "Little Failure." Shteyngart first became famous for his novel "Super Sad True Love Story," and he's also written satires of the Soviet Union with "The Russian Debutante's Handbook" and "Absurdistan." Singer-songwriter Gloria Estefan was born in Havana, Cuba, at the height of the Cold War. Her family fled to Florida after the Cuban Revolution, where her father joined the American army and participated in the Bay of Pigs Invasion. Estefan herself gained citizenship in 1974, joined the legendary band Miami Sound Machine, and now has seven Grammys for her four-decade music career. Supermodel Iman's parents fought for Somali independence. The world's first black supermodel went to boarding school in Egypt, but when a coup in Somalia upended the government, her family had to flee indefinitely. They resettled in Kenya at first, before travelling to other places around the world. After retiring from modelling in the 1990s, Iman made a name for herself with her philanthropic work and by pioneering a line of cosmetics for a diverse range of skin tones. As the refugee crisis remains in the international spotlight, it's a good time to take note of what they're capable of.